The book is now available in Amazon worldwide in both ebook and print edition. For larger orders, please contact us directly climategamble@gmail.com. 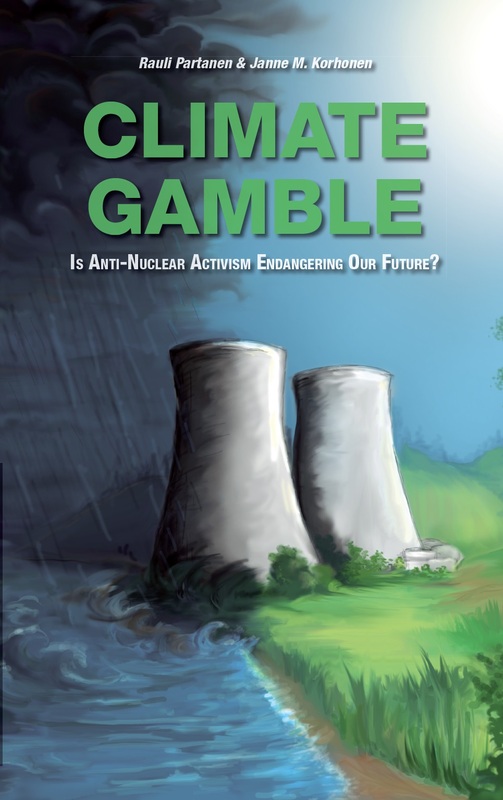 Subtitle: Is Anti-Nuclear Activism Endangering Our Future? I have already bought 10 copies of your terrific book and would like to talk about getting more. Is there a way to email you privately?